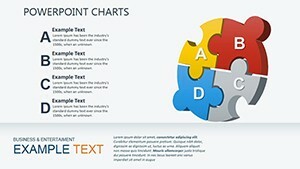 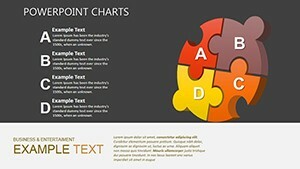 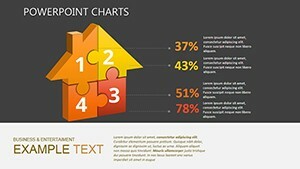 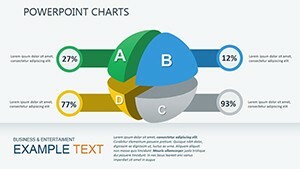 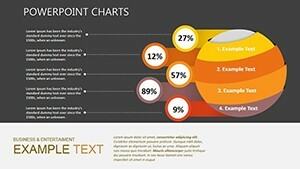 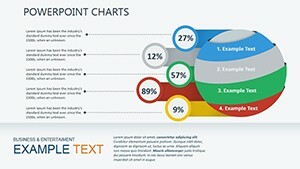 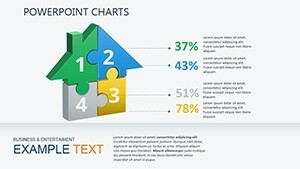 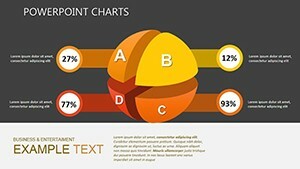 Quality Category PowerPoint charts: quality of products is the material basis to meet both production and personal needs of the people, and this is determined by its unique social, economic, and social significance. 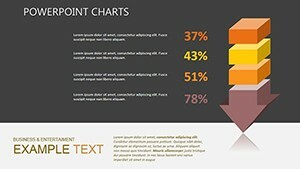 The higher the quality of the products, the company has great wealth, and the more material possibilities it offers for its further progress. 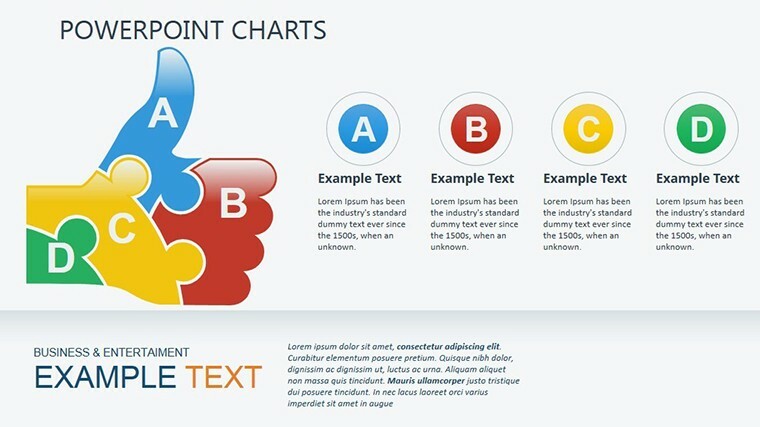 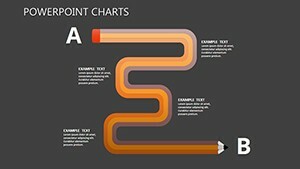 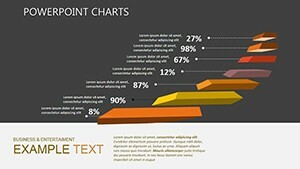 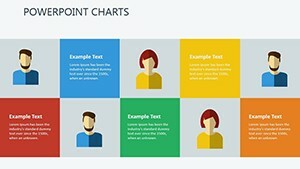 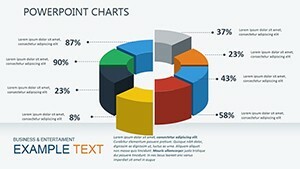 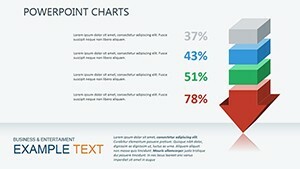 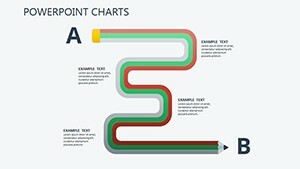 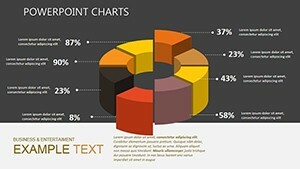 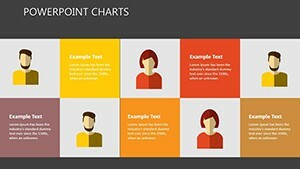 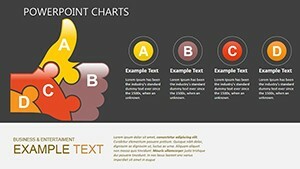 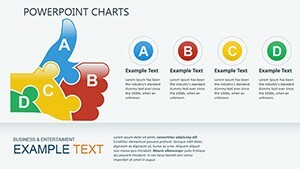 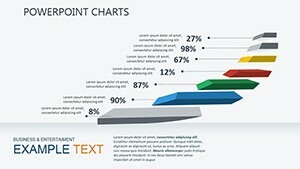 Download PowerPoint Quality Category charts for presentations.